Hey guys! 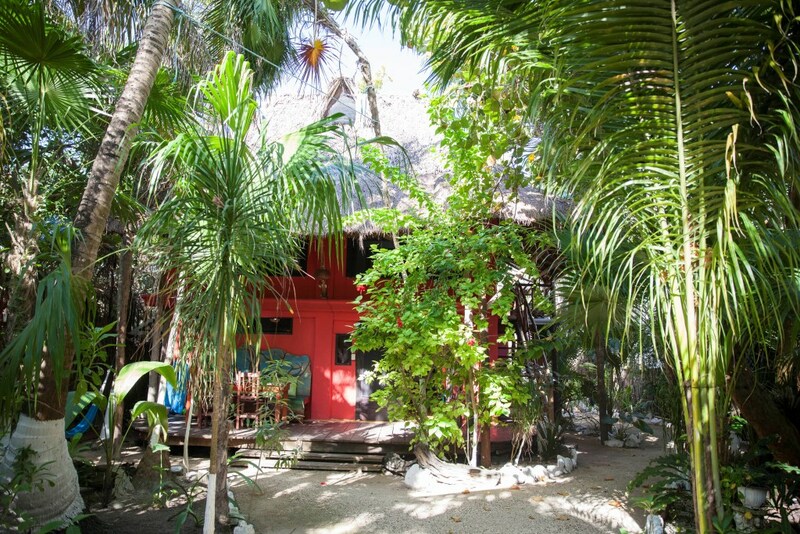 I got a lot of DM’s on Instagram asking about our Airbnb, so I made sure to post the link on my Tulum Highlight’s on my profile, but I wanted to share some more photos and information about it here. 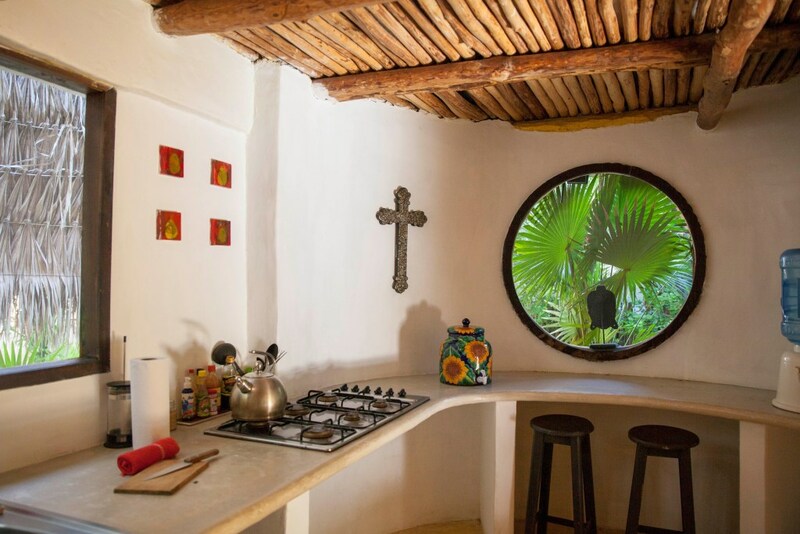 We went to Tulum during High Season (January- March) and found that everything was veryyyy expensive and/or sold out during this time. 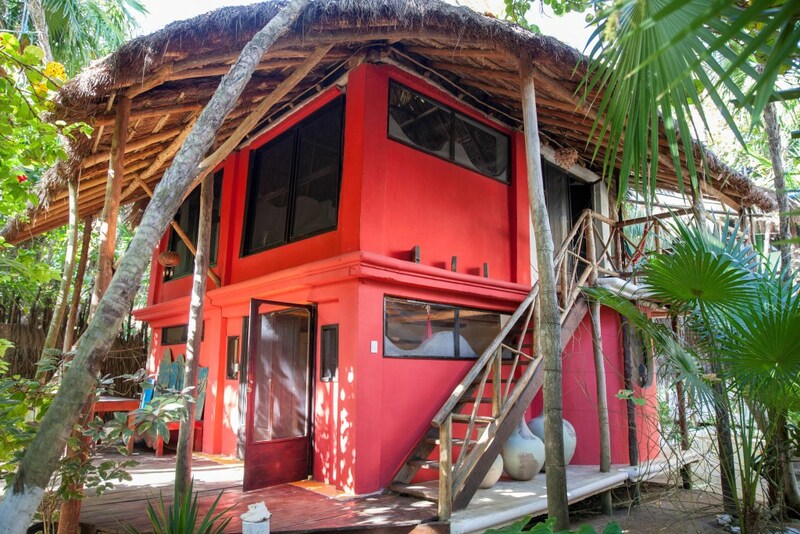 We were lucky enough to find this affordable Airbnb right on the main strip of Tulum Beach! 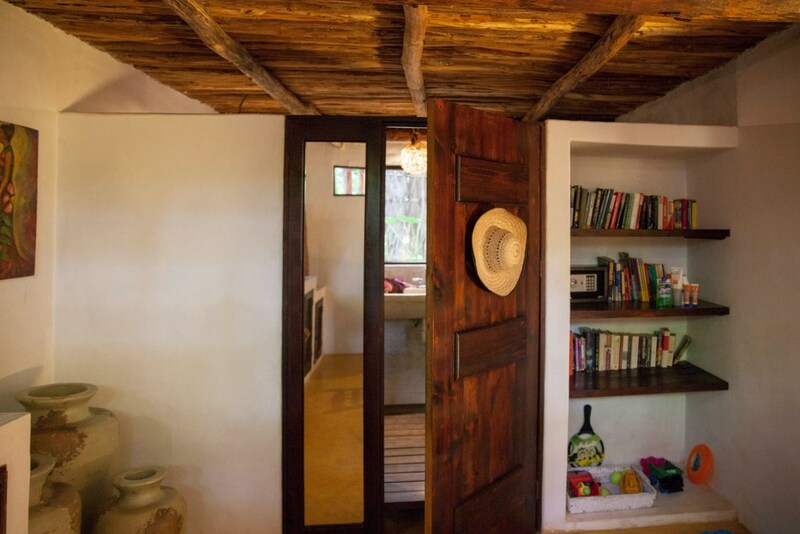 Not only was it affordable, but it was clean, cute and in an AMAZING location! 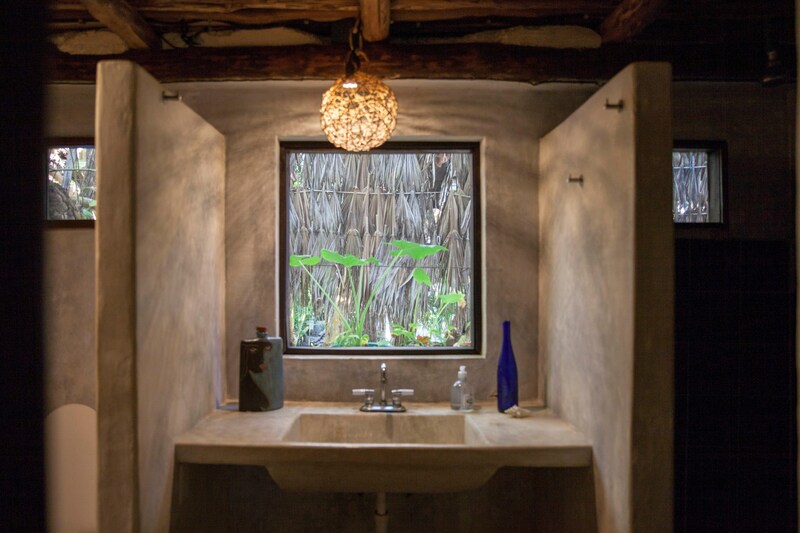 If you’ve never been to Tulum, you’ll find out once you visit that you want to stay on the main drag. There is one road that runs parallel to the beach. This road consists of trendy restaurants, hotels, and beach clubs. 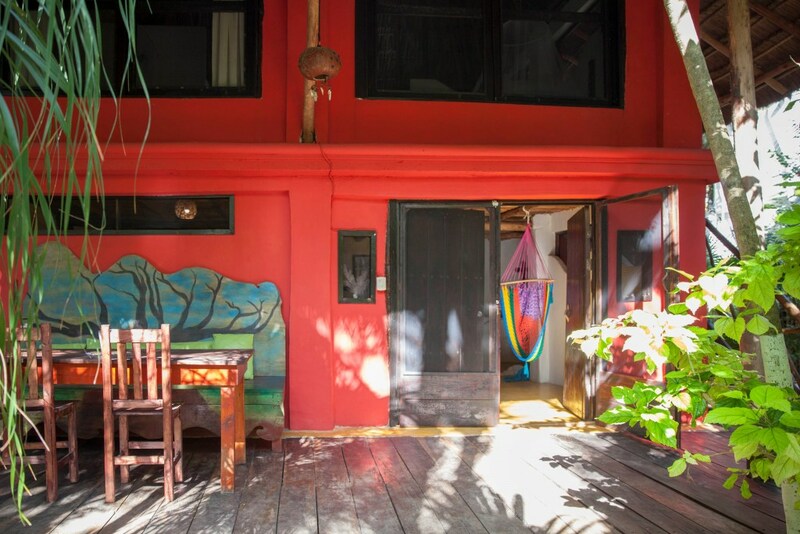 One side of the street is “beachside,” and the other is “jungle side.” Our Airbnb is located on the Jungle Side at the end of this main strip, and it was PERFECT! Our hosts had bikes available that we could rent, so we would hop on them every morning and bike to breakfast at Raw Tulum or Matcha Mama and then head to a Beach Club and chill out alllllll day. It was so easy to get around and so nice not to have to hop in a car or a cab to get anywhere. To be honest, I think I enjoyed the biking part of the trip more than anything else. There was something so magical about biking barefoot down this little jungle-y road. 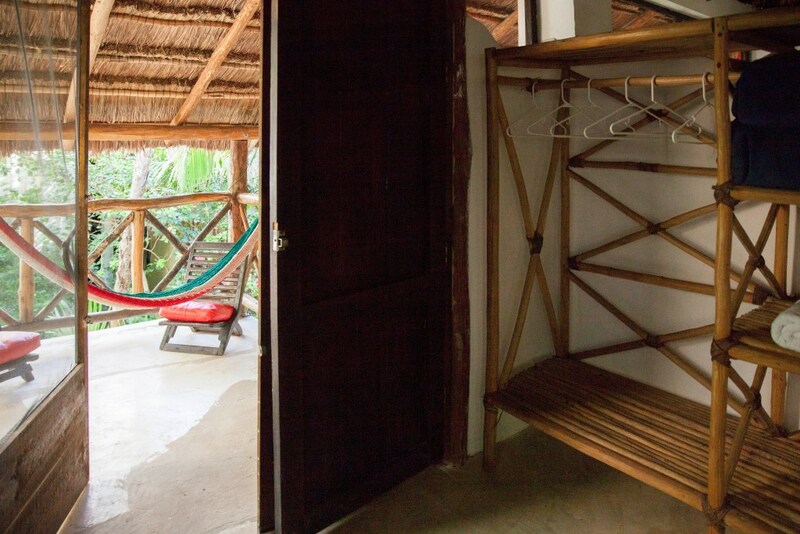 We loved the outdoor deck and hammocks at the Airbnb. 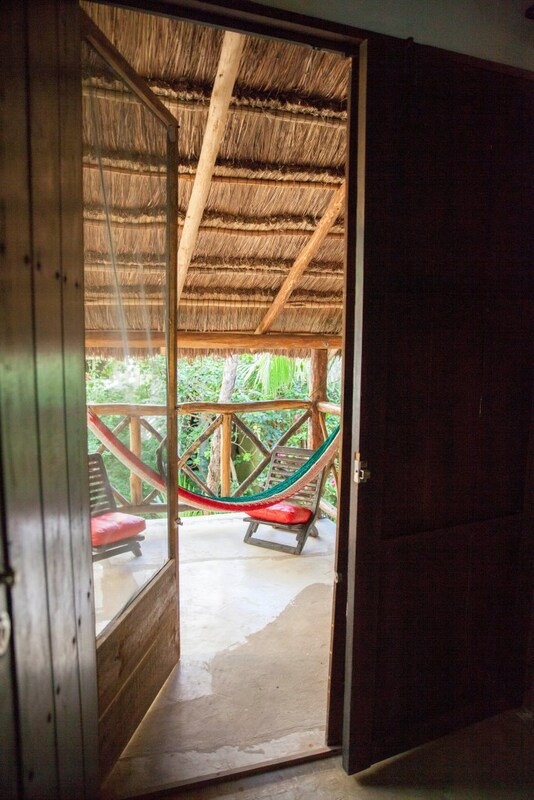 Every morning, I would walk downstairs, sway in the hammock, and just admire the peacefulness of the Jungle. 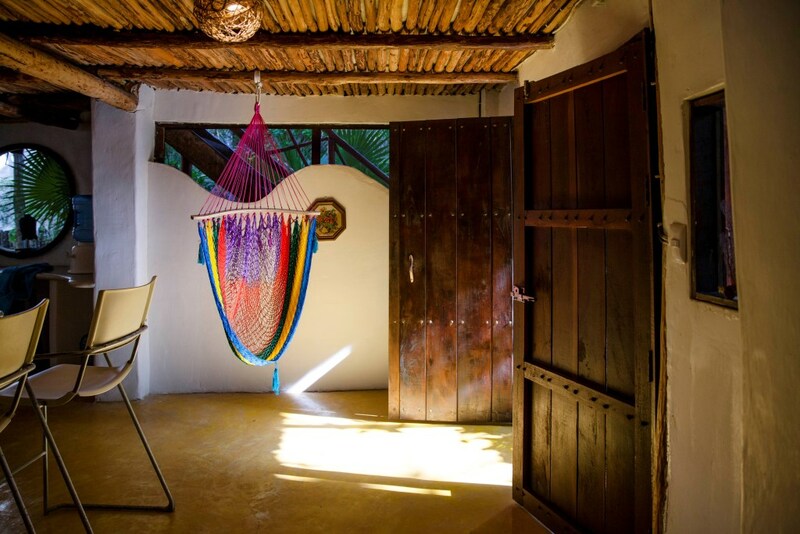 The only sounds you can hear early in the morning are the creaks from the hammock swaying back and forth and the birds singing together. 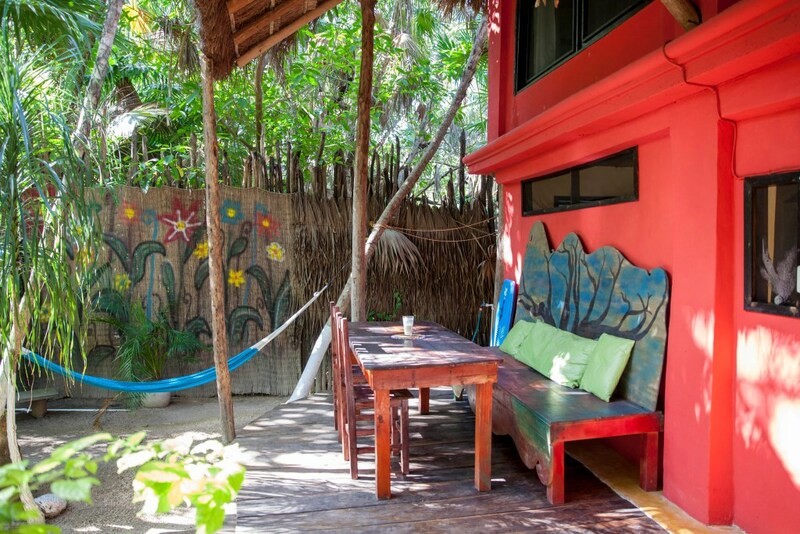 I already miss our little oasis in Tulum and can’t wait to go back again! 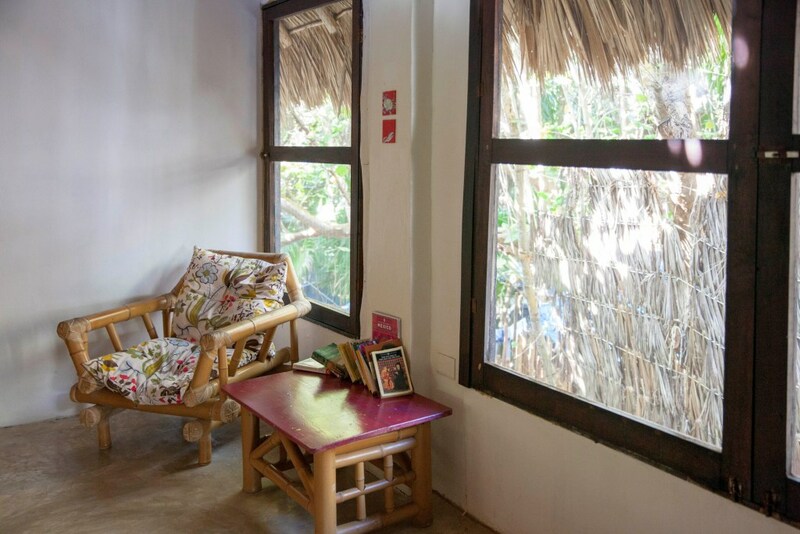 If you’re looking at heading to Tulum and wanting an affordable Airbnb in a great location, you can book the one we stayed at here!